Drugs have been used and abused all throughout human history. Sometimes they are taken for their hallucinogenic or stimulant effects that give a feeling of energy and euphoria, while in other instances a drug might be used because it is a depressant and dulls pain. Of course, some drugs are actually prescribed medications that are designed to cure diseases and relieve symptoms. Whatever the case, people are constantly on the hunt for new types of drugs that they can experiment with and they have plenty of choice, as these bizarre drugs show. Dimethylheptylpyran (DMHP) is a synthetic drug that was develop dby the US military in the 1950s at the Edgewood Arsenal. It is effectively a super potent form of marijuana that has all the same effects but can last for days. Just 1 mg of the substance was enough to stop a soldier from being able to carry out his normal duties for three days. 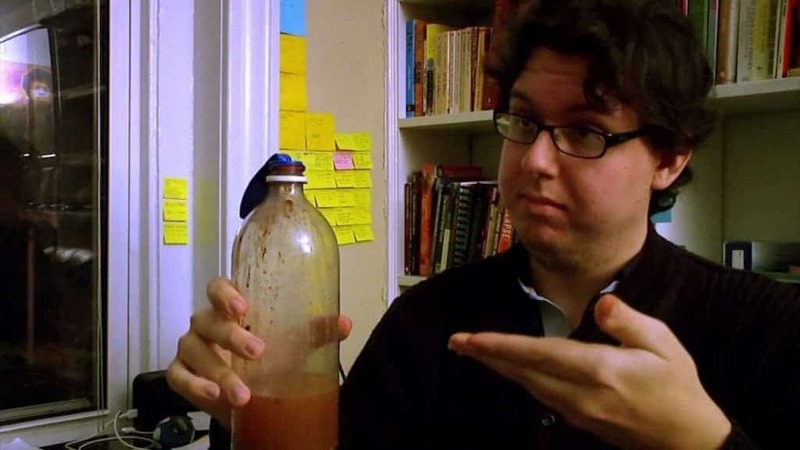 Jenkem is a truly disgusting drug that is created using human waste. The excrement is taken directly from sewers and then fermented in plastic bottles before being inhaled by users, which is said to cause hallucinations. So called because of the fact that the molecular structure of the drugs appears to resemble a dragonfly, Bromo-Dragonfly is an LSD-like substance. It is also much more powerful than normal LSD and is capable of causing trips that can last for three days at a time as well as side effects such as spasms and the constriction of blood vessels. 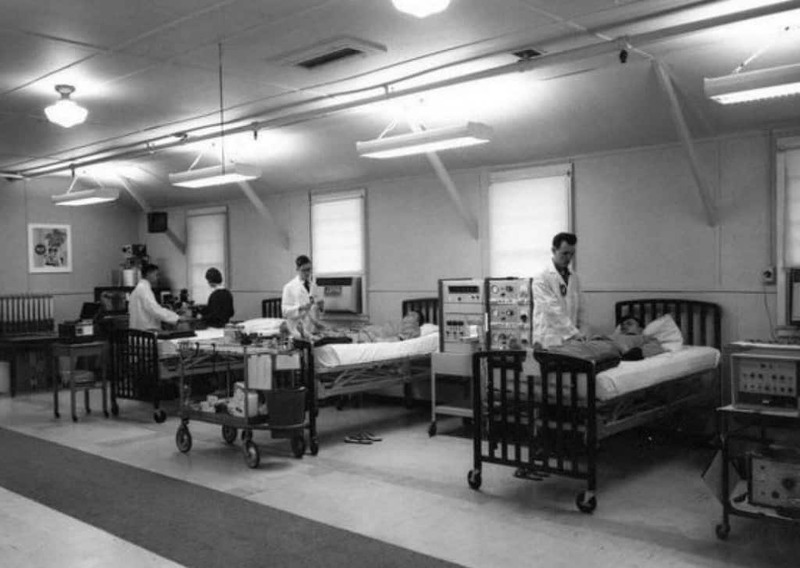 In some instances, those who have taken the drug have had to have limbs amputated as veins couldn’t carry blood to them. 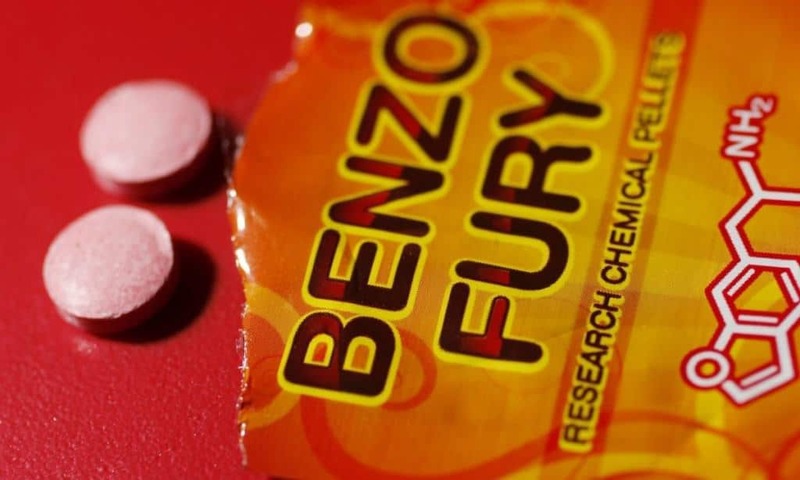 Benzo Fury is a branded legal high that has been banned in several countries because of the fact it has killed several people who have taken it. Although it has never been a very popular drug, it has become well known in the underground clubbing scene in the UK and other European countries. As a derivative of amphetamine, it causes many of the same effects, such as euphoria, insomnia, and paranoia. Also known as Krokodil, Desomorphine is a form of morphine that is used in hospitals as a sedative. On the streets though it is abused in much the same way as heroin, but with far more serious side effects. These include pneumonia, meningitis, and gangrene as it leads to the skin dissolving. 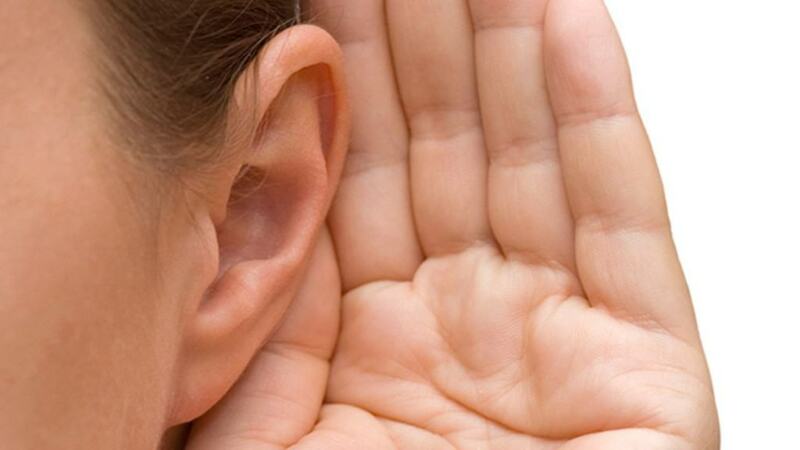 Unlike many other hallucinogenic substances that tend to simulate the visual cortex of the brain, Dipt actually causes auditory hallucination by changing the pitch and tone of sounds. It is illegal in most parts of Europe and the Americas, though can still be found on the streets. 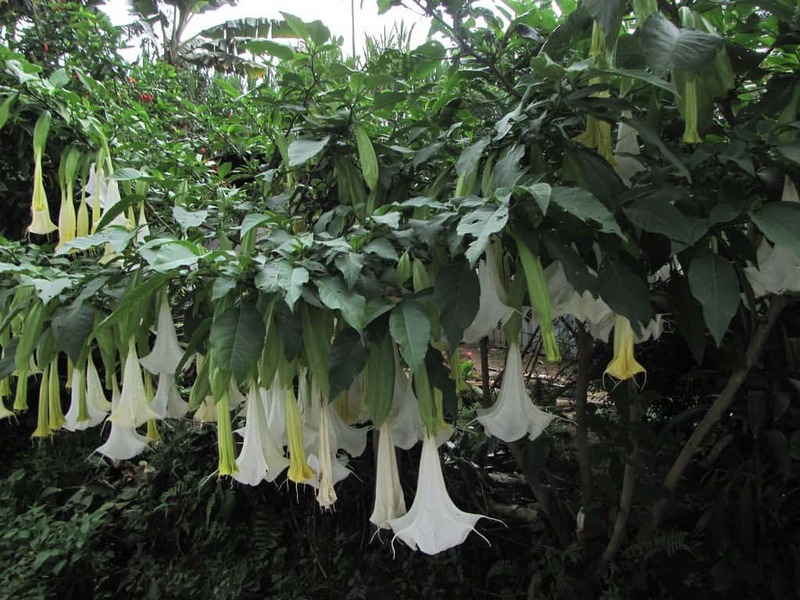 Scopolamine, which is commonly synthesized in the Solanaceae plant, is a medication that is usually used to treat motion sickness. It is also used by criminals in Colombia for its ability to make people susceptible to suggestion and cause memory loss. 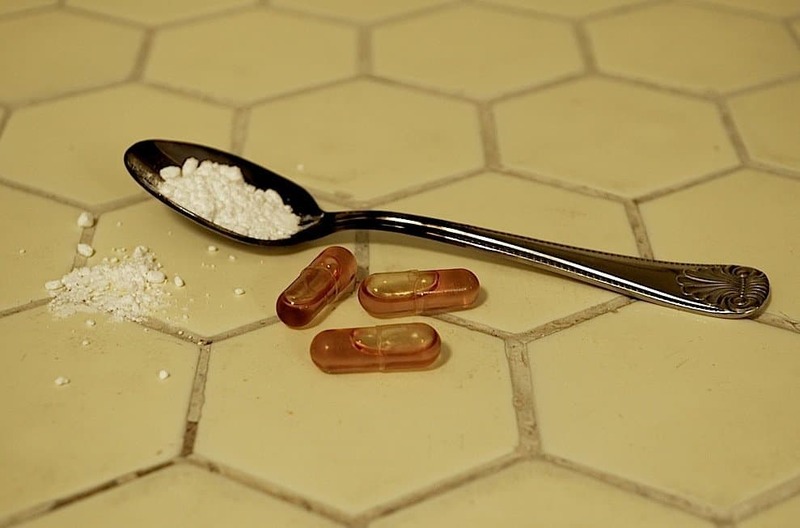 Some have claimed that the drug is put into powder form and blown into the faces of tourists, while other reports indicate it is slipped into drinks. 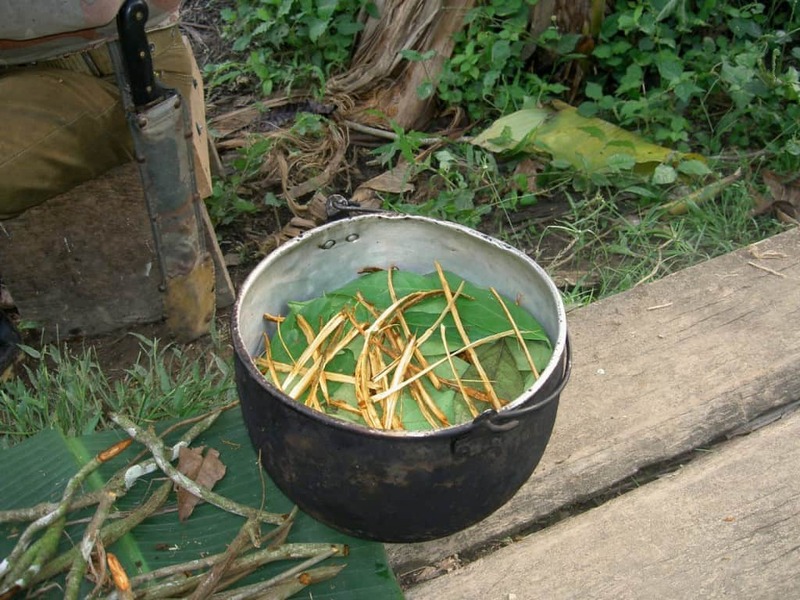 Ayahuasca is a substance that originated in Peru as a form of spiritual medicine. The brew is taken in liquid form and it considered to be one of the strongest hallucinogenic drugs on the planet. Most people take it as part of a ritual to find out more about themselves and the universe, though it is also capable of causing great emotional distress. Also known as the sleepwalking pill, Zolpidem is an alternative to the likes of Valium as a relaxant and sleeping pill. However, it has a frequent side effect that involves people suffering from severe cases of sleepwalking. As its name might suggest, Carbogen is a mixture of carbon dioxide and oxygen. It is taken by users as it causes feelings of euphoria and vivid visual hallucinations. 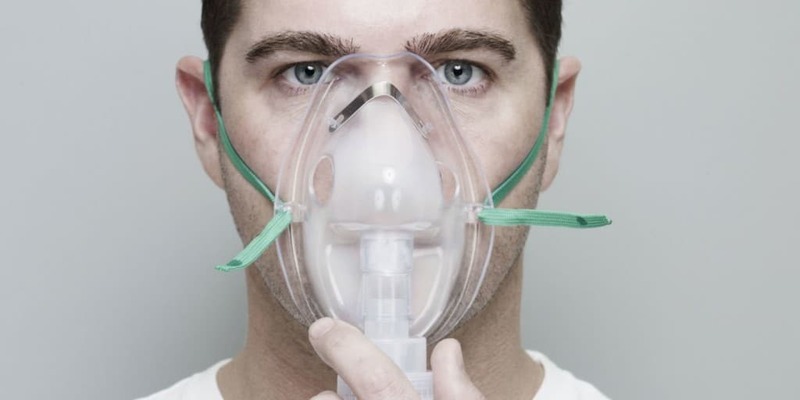 Carbogen does this as it tricks the brain into believing it is suffocating due to the excess carbon dioxide in the lungs and body, causing the sudden release of endorphins and other chemicals.